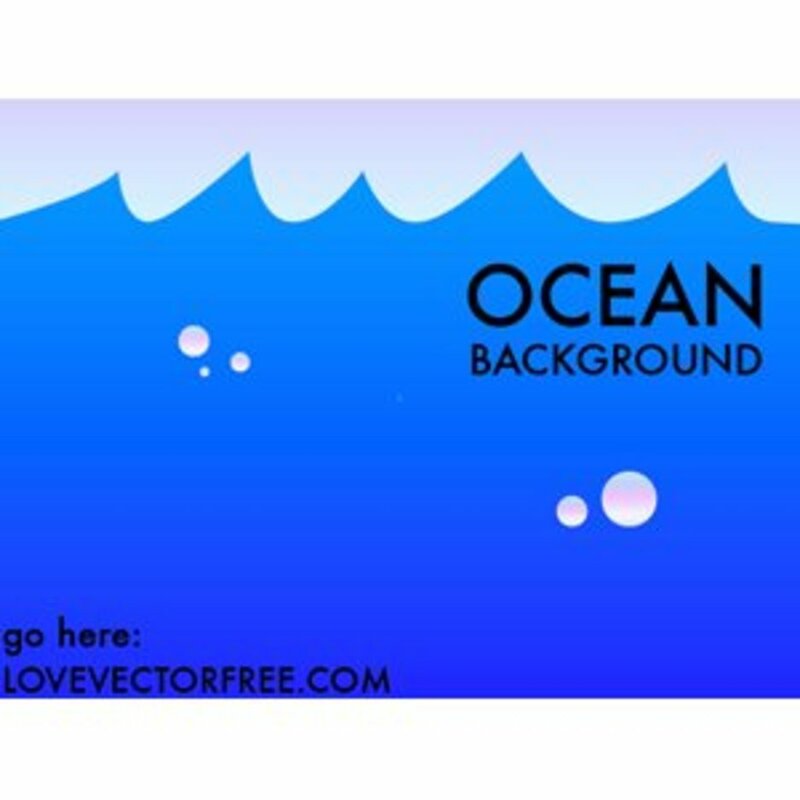 Here is a gradient-heavy ocean background with bubbles and waves. 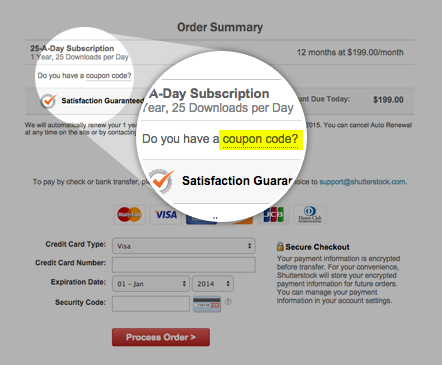 It can be used for any purpose, like the background of a website or the start of your next illustration. Share it with others!